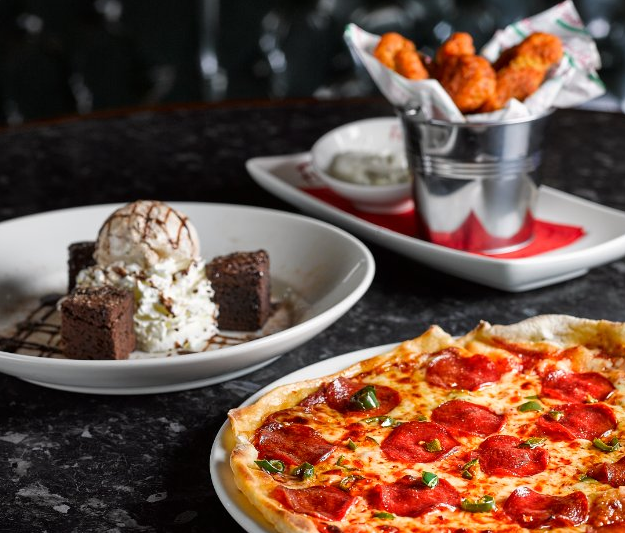 Frankie & Benny’s brings together the best of classic American and Italian style and cuisine. In typical stateside fashion, service at Frankie & Benny’s is second to none. Nothing is too much trouble for the restaurant’s obliging and friendly staff. Frankie & Benny’s is open for breakfast every day from 9am! Whether opting for flavour-packed burgers, succulent BBQ ribs or freshly-made pizza, you’re guaranteed an authentic Italian-American experience. Don’t forget to download the Frankie and Benny’s app to access all the greatest offers and promotions direct to your phone!